About – Waterrock Landscapes Inc. Team Waterrock is friendly & trustworthy! We guarantee you will love our workmanship! 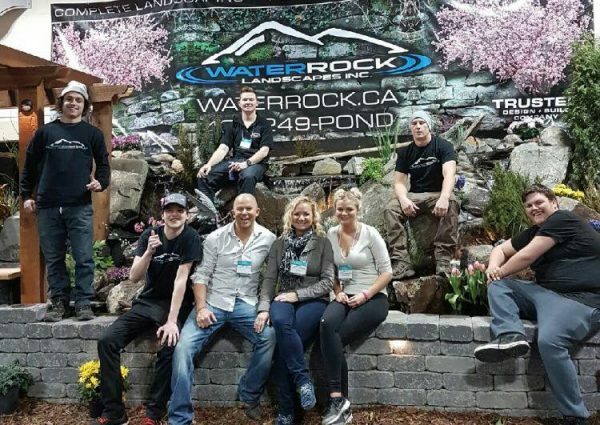 Waterrock Landscapes Inc. in Calgary, Alberta, is a locally owned and family operated business that specializes in providing creative yard designs for residential customers. Our team has a combined 40 plus years of experience in the industry. Naturally, we have learned several valuable techniques to use when completing projects. For instance, our tested construction methods ensure your investment lasts year after year. 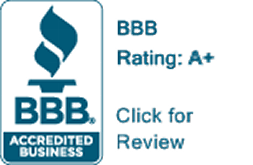 Overall, our team of experts is always ready to take care of your needs from start to finish. The owner of our business has been designing and building residential landscapes since graduating school. After receiving a horticulture and landscaping construction diploma in 1990, he has helped clients bring their design ideas into reality. 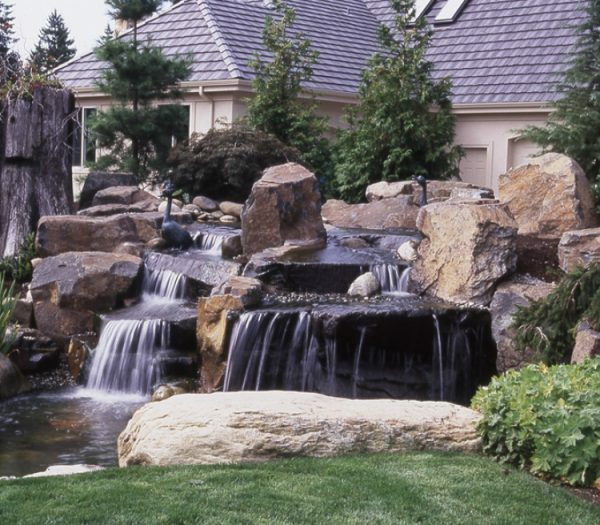 He developed strong roots in Ontario before establishing Waterrock Landscapes Inc. in our present location. 2019 is going to be an Amazing Year!! 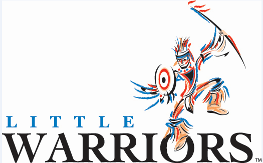 Our roots are growing onto Vancouver Island!! With Family and friends on the Island, our transition to expand our Water Feature Business is now in motion and we are excited for this new venture!